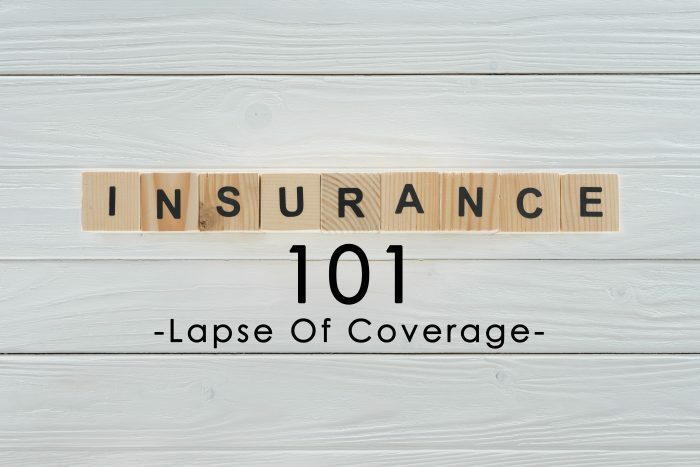 Insurance Term of the Day: Lapse of Coverage – The Insurance Buzz! As adults, we are responsible for too many things to count. We have relationships to maintain, kids to raise, bills to pay, groceries to buy, lawns to mow, rooms to clean, the list is endless. The point is: with so many things going on at once, we have to be careful not to overlook something that’s really important. Do you know the exact date that your insurance expires? Following birthdays and your anniversary, this is possibly the next most important date. Forgetting this date could have a long-lasting impact that could be avoided. If you don’t renew your insurance policy, it could cancel or non-renew without your awareness. The period of time between the cancellation of your policy and the issuing of a new policy is known as a lapse of coverage. Any period of time without insurance is considered a lapse in coverage, even if it’s a very short length of time. 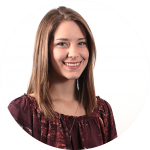 Why would a lapse in coverage affect you? Insurance companies use many different factors to determine your insurance rates. Your insurance history is one of those factors. For instance, driving without insurance could make you a “high-risk driver” in the eyes of insurance companies. For auto insurance, aside from paying more for your insurance, you are subject to paying other fees if a lapse of coverage happens. It is illegal to drive without insurance and if you are pulled over you will get a ticket with a fine. If you are held liable for an accident, the driver can hire a lawyer to go after your assets to pay for their loss/injuries. Avoid a lapse in coverage to save money on your insurance. The rates following a lapse in coverage are significantly higher, and insurance can become more difficult to acquire.